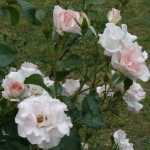 A rose garden provides huge enjoyment and value, bringing beautiful old-world charm. 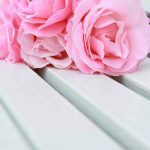 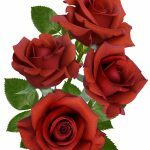 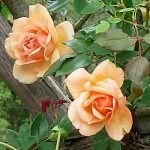 Roses are useful as cut flowers and for their fragrance. 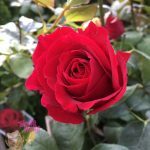 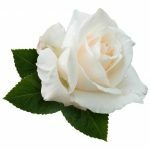 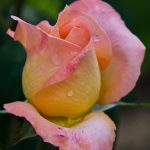 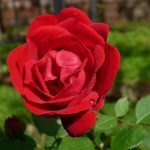 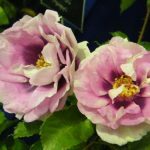 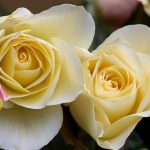 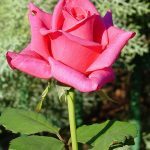 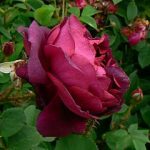 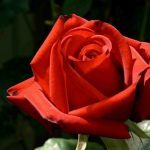 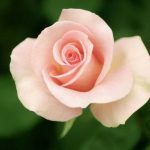 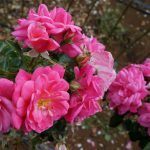 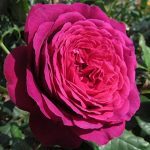 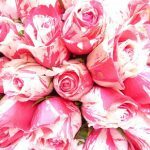 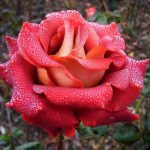 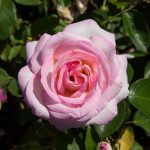 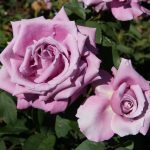 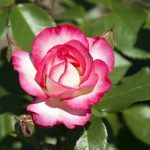 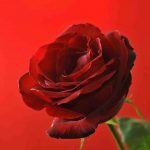 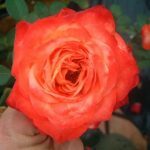 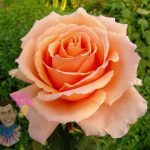 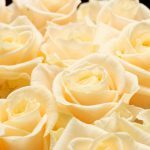 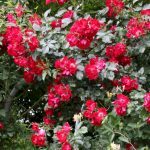 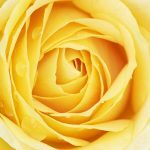 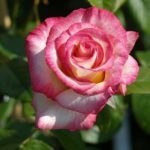 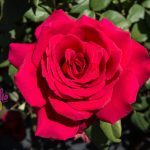 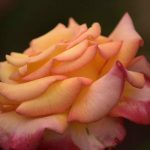 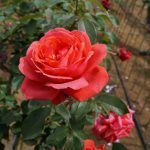 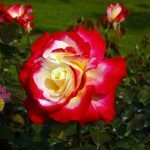 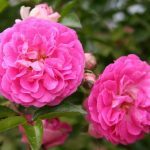 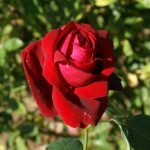 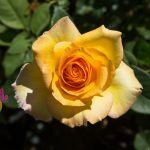 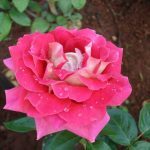 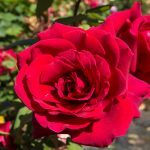 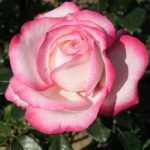 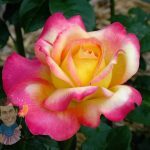 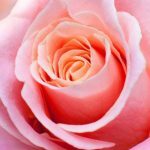 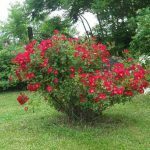 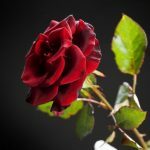 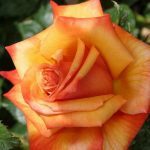 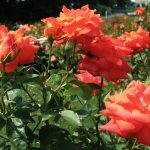 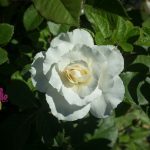 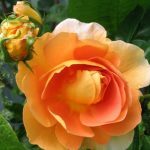 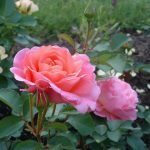 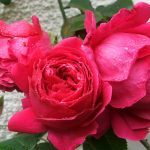 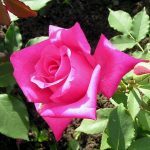 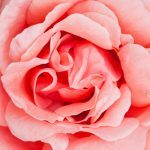 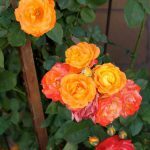 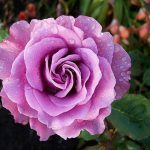 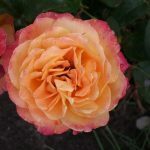 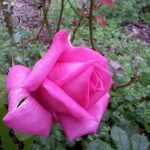 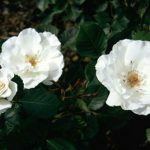 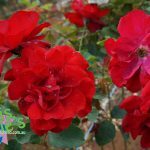 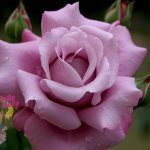 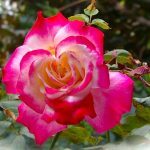 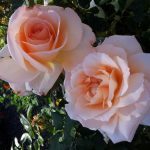 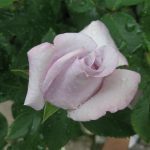 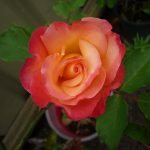 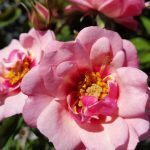 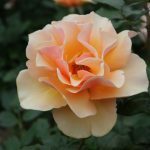 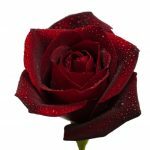 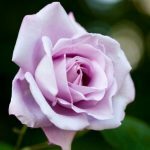 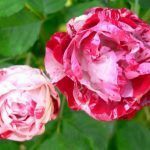 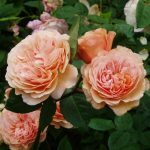 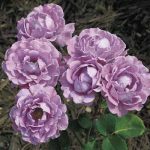 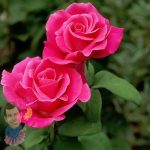 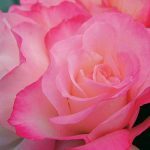 The roses themselves may be featured as bushes, climbing roses, standard roses or even weeping roses, in many colour combinations. 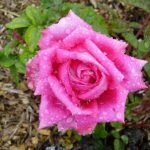 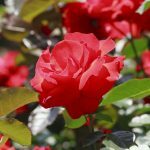 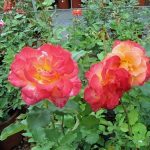 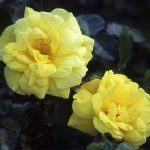 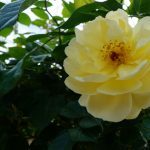 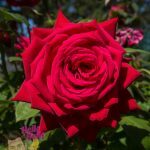 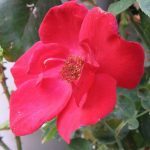 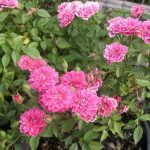 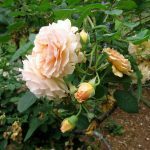 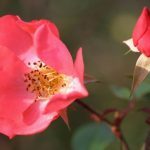 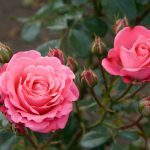 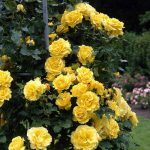 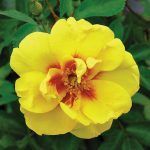 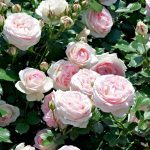 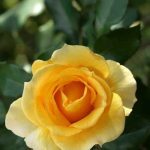 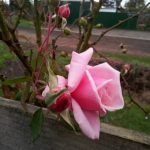 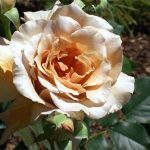 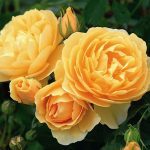 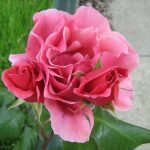 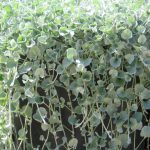 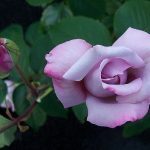 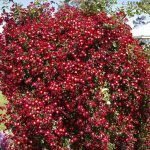 There are also other companion plants that tie a rose garden together very well.